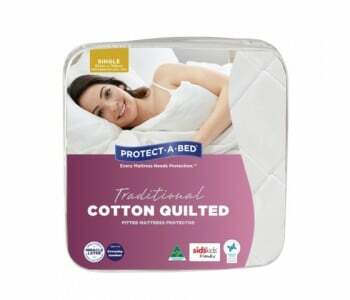 Premium 1000gsm Australian washable and reversible wool underlay is pure quality and provides tremendous levels of warmth and comfort. 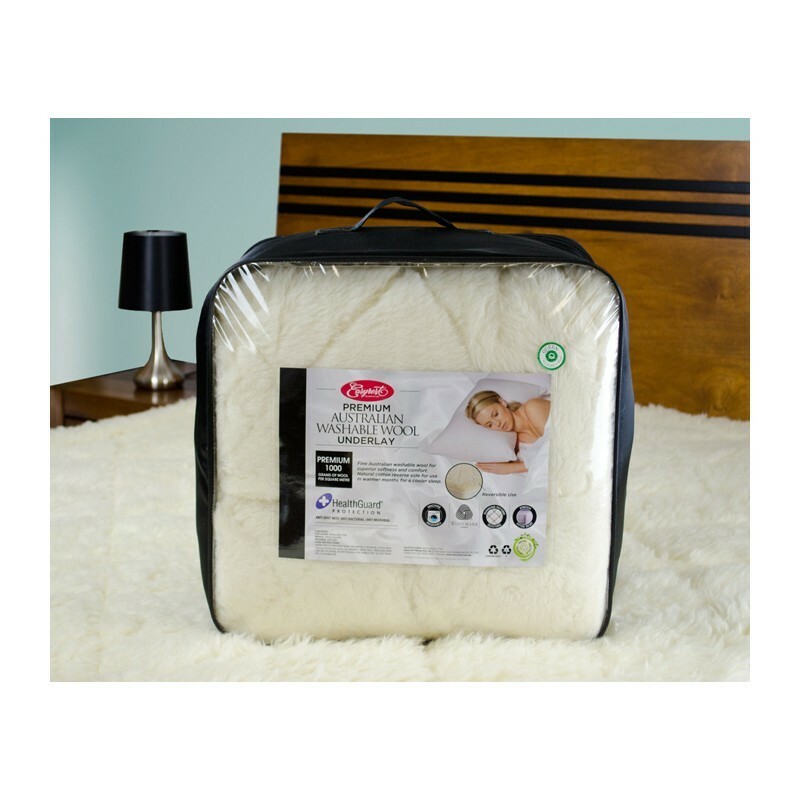 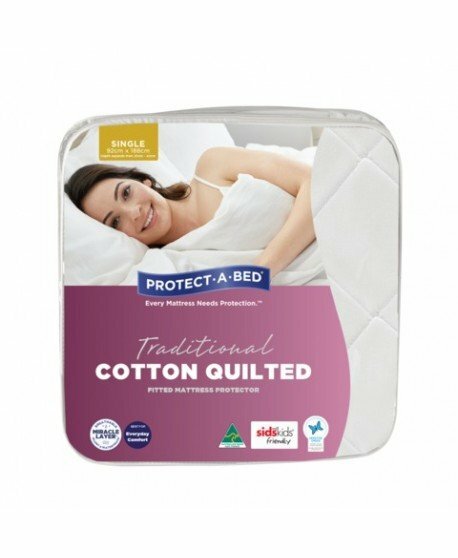 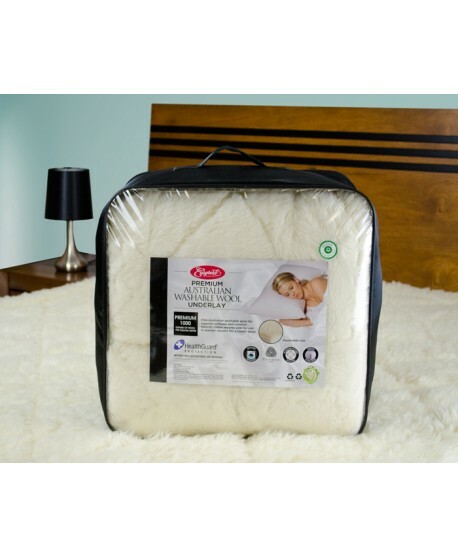 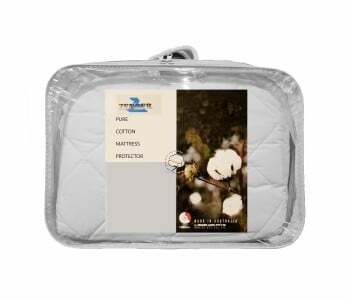 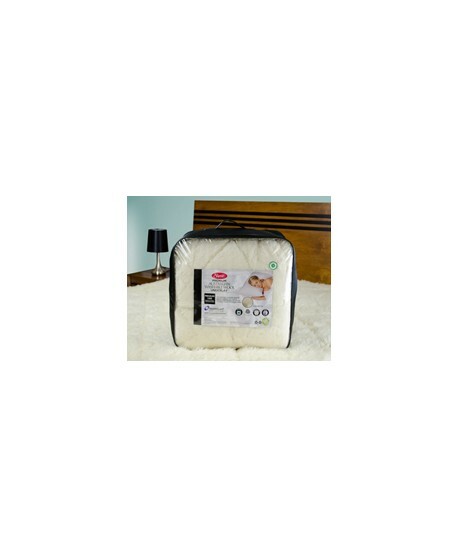 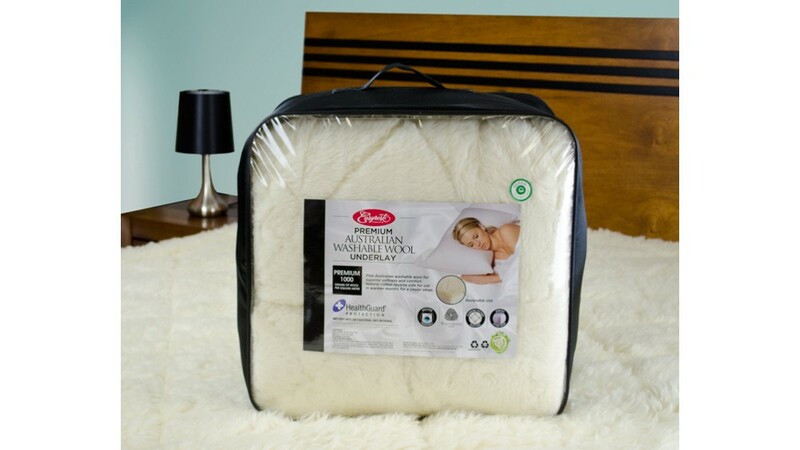 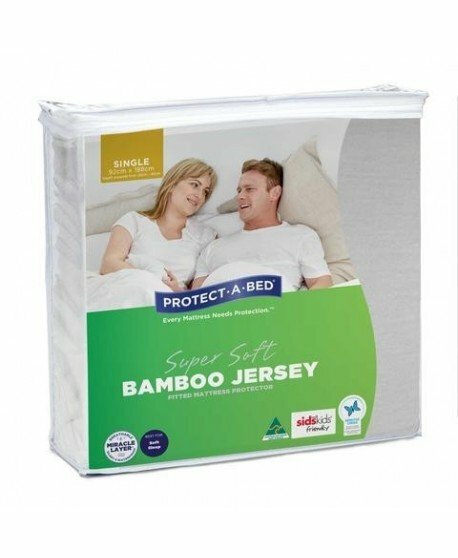 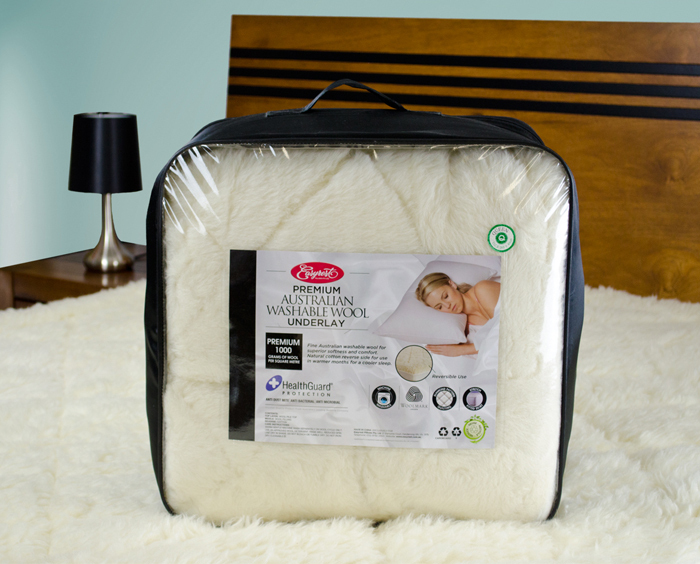 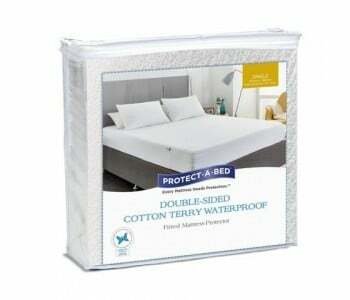 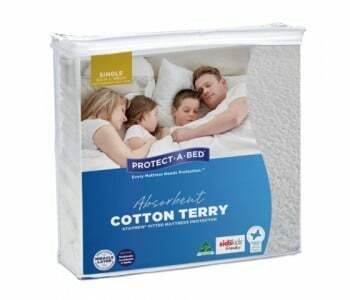 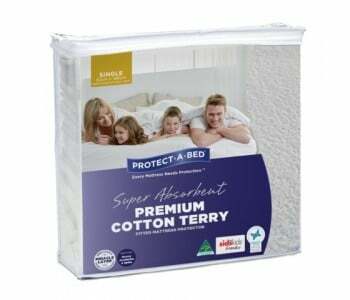 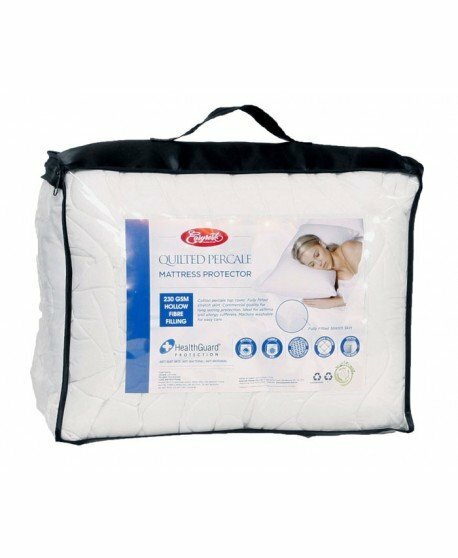 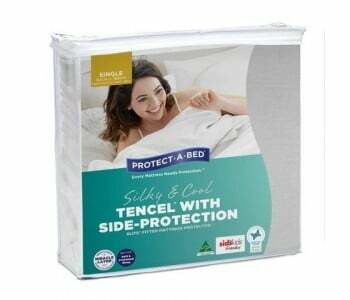 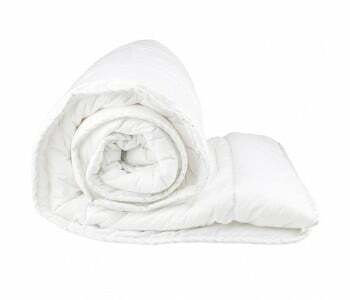 The 1000gsm underlay provides thicker and softer wool for greater cushioning and natural insulation giving you further comfort and offering you a great night’s sleep. 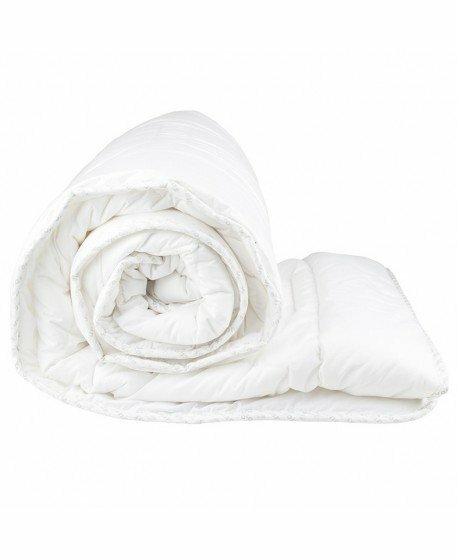 The luxurious Australian wool gives superior warmth and comfort in winter while the natural cotton reverse side is a perfect alternative for warmer months. 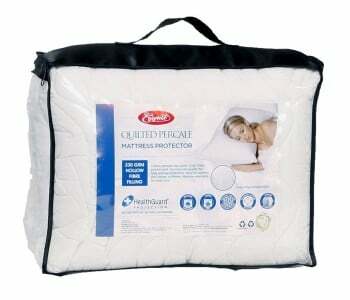 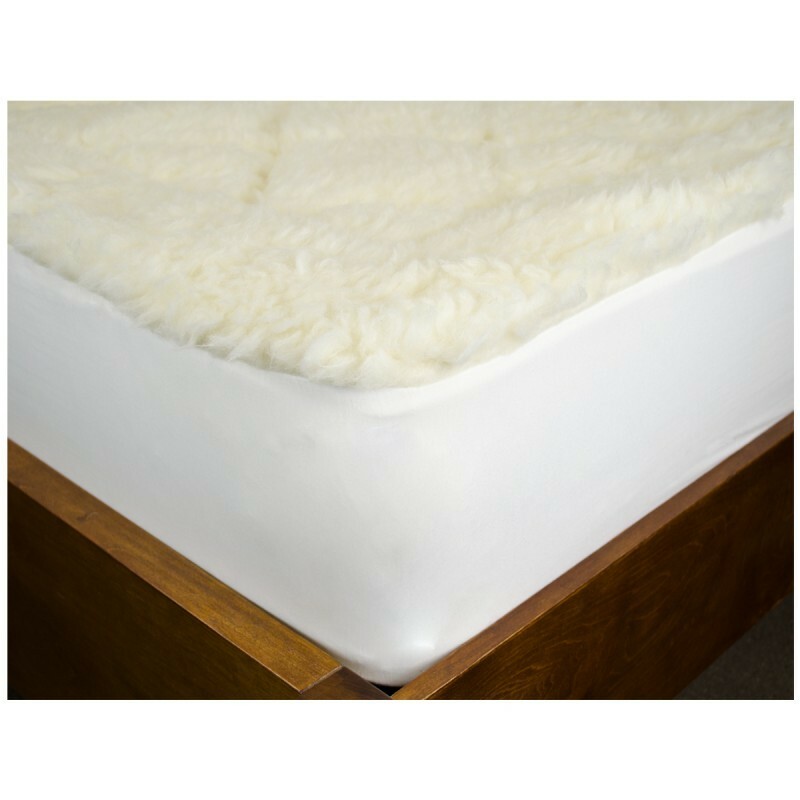 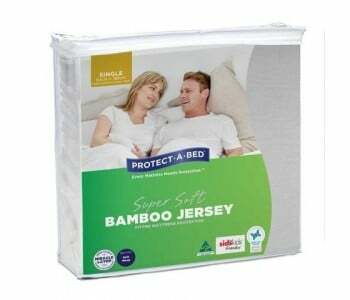 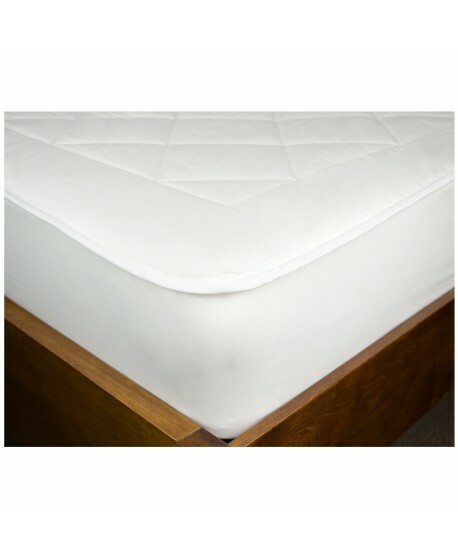 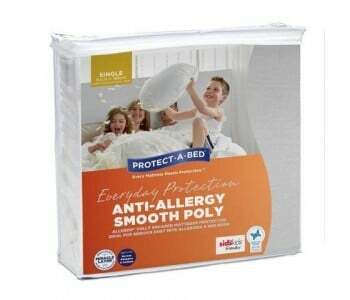 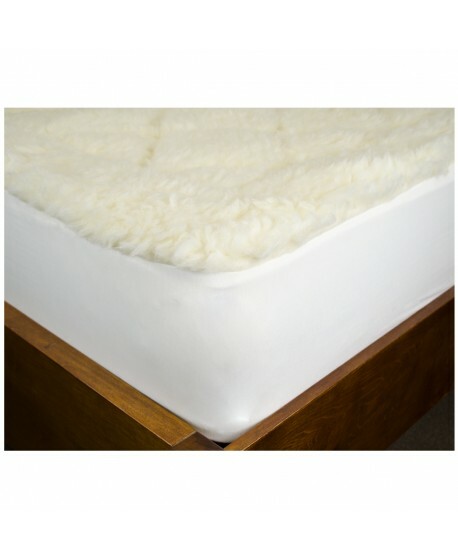 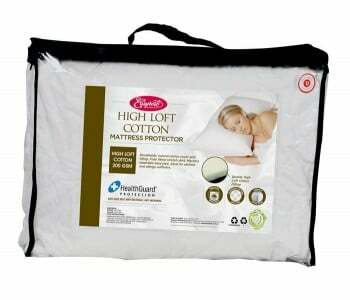 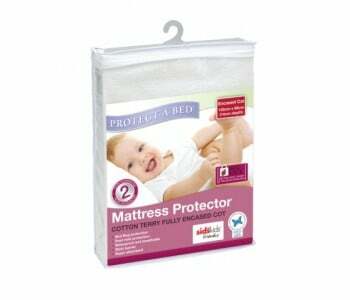 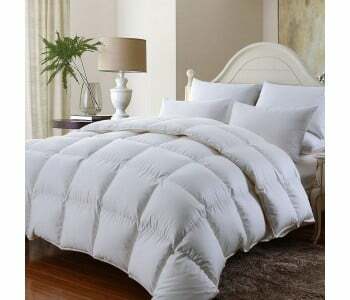 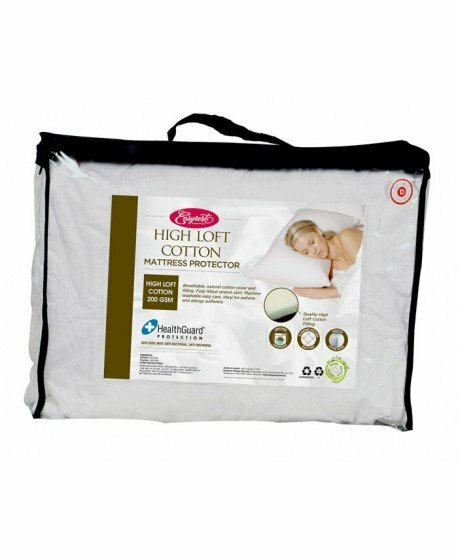 A fully fitted stretch skirt makes it simple to fit to any bed and offers another element of protection your mattress.